A GREAT REVIEW FROM UNDERDOG FOR THE NEW SIR REG ALBUM! 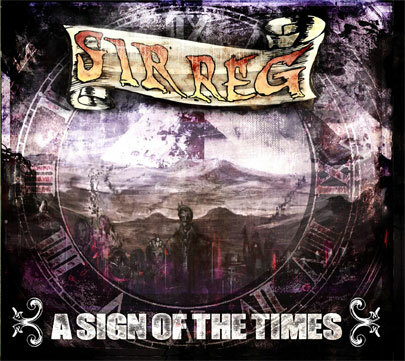 SIR REG create pictures of longing, hope, melancholy and rebellion, with their Fiddle-Folk Punk they unite a journey to Ireland, New York, Sweden, to the moon and back. Singer Brendan Sheehy and his „Dublin slang“ give the music a special edge, with his charm he creates moving moments and accents which deliver a high degree of… perfection to the lively melodies. Damn, what an awesome kind of music! 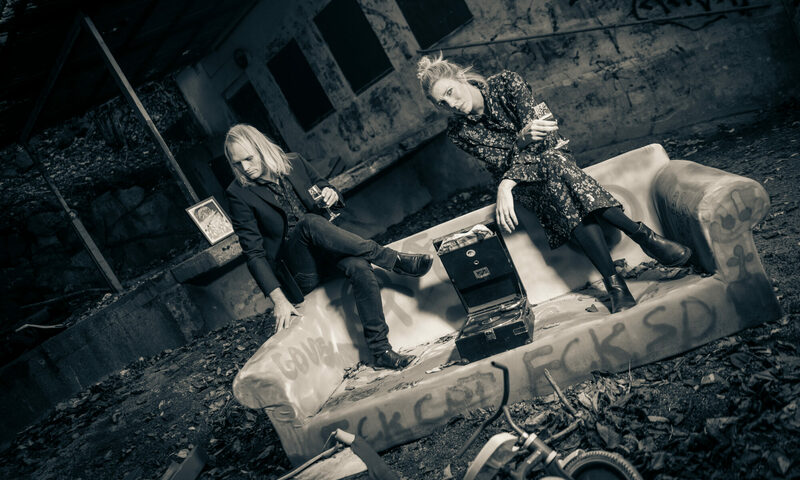 Despite the mass of Celtic-/Folk Punk Bands sailing the seven seas , SIR REG is a wild and at the same time controlling combo which perfectly handles the dreamy-urban atmosphere and is confident on the musical terrain. SIR REG have the spark that inflames the fascination for compelling moments and an appeal that nobody can resist. Yes, you can feel the charming mixture of wild landscapes, empty glasses, smoky pubs and the back-slapping of a buddy, which are symbols of the latest album. Music within one’s grasp, a captivating piece of work full of finesse and beauty which tells stories and myths and makes the round dance become a heavy rotation. Nobody should miss this masterpiece!